Orbex is a fully licensed and regulated Cyprus Investment Firm (CIF) supervised by the Cyprus Securities and Exchange Commission (CySEC) (License Number 124/10 - (View Certificate). 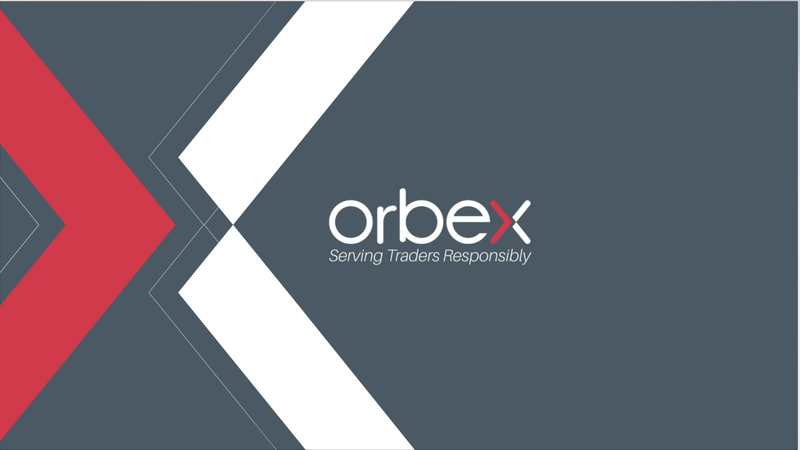 Orbex Limited is authorized to trade internationally, specializing in CFD online trading on currencies, commodities, futures and indices. CySEC is the supervisory and regulatory authority for Investment Services Firms in Cyprus under Law 144(I)/2007 which is a transposition of MiFID Law (Markets in Financial Instruments Directive), a European Union law effective as of November 1, 2007, under ESMA (European Securities and Markets Authorities), ESMA is an independent EU Authority that contributes to safeguarding the stability of the European Union's financial system by enhancing the protection of investors and promoting stable and orderly financial markets. Third-Countries for which the relevant authorisation by the competent authority or a legal advice that no authorisation is required was already obtained.